Sometimes just that one day in May can dramatically alter the future of a basketball franchise. Like it did for a losing Bulls May 20, 2008 when the Bulls defied extraordinary 1.7 percent odds to get the rights to the No. 1 pick in the NBA draft in the NBA Draft Lottery drawing. The Bulls as a 33-win team in a dysfunctional 2007-08 season went on to select an athletic guard who wasn't regarded as much of a shooter or scorer, local kid Derrick Rose. Three years later, the Bulls were in the Eastern Conference finals. Sometimes it doesn't take much but some good luck. Consider that the Bulls then didn't have a coach, their star rookie had been suspended by a team vote, their best players, Luol Deng and Ben Gordon, were in contract disputes and threatening to become free agents and the general manager considered the season "disappointing and disturbing." Life can change quickly in the NBA. The Bulls Tuesday are back in the lottery for just the second time since 2008 and with about triple the odds to get the No. 1 pick, a 5.3 percent chance and 18.3 percent to get into the top three. The drawing will be conducted in Chicago for the first time, at the Palmer House Hilton. Grabbing the No. 1 ring in this swirling merry go 'round of an exercise still is a long shot and unlikely. But sometimes the full court heave finds the target. "We got lucky and we had an opportunity to reset the franchise," said Bulls Executive Vice-president of Basketball Operations John Paxson. "It was pretty overwhelming knowing we got that fortunate in that draft. You go through the year scouting and look at some of the guys you know you won't even be able to consider drafting, Derrick being one of them. It was a great moment for the Bulls organization. Derrick before the injury got us to a level you dream about getting to as an organization." When events occur they seem predestined. But there was little optimism around the Bulls organization that spring. So much so that Paxson not only didn't go to New Jersey for the drawing, but he didn't even watch it. "I certainly didn't want to be there," Paxson recalled. "I said, 'Lets have someone with a title who can go. I asked Steve (Executive Vice-president Business Operations Schanwald) to go. He was willing." Not that Paxson was opposed to representing the organization. It just had been such a frustrating season after building what appeared to be a dynamic young team through the draft with the likes of Kirk Hinrich, Gordon and Deng. Plus, Paxson had made significant moves to add players like Andres Nocioni and Antonio Davis. And then signing four-time Defensive Player of the Year Ben Wallace, who was the premier free agent on the market. The result was a sweep of the 2006 champion Miami Heat with Shaq and Dwayne Wade to open the 2007 playoffs. While also taking Wallace away from the rival Pistons. The collapse then came came as quickly as it was shocking. The Bulls made what was then significant contract offers to their young stars. Hinrich had previous agreed to a $47 million deal. Deng reportedly was offered $57 million and Gordon $50 million. Gordon balked; not so much at the amount, but that Deng was offered more despite Gordon being the leading scorer. Both ended up rejecting the offers, though the regret seemed to carry into the 2007-08 season as each appeared to play selfishly to apparently protect contract value. In the midst of that, mercurial coach Scott Skiles reached a familiar crossroads. Skiles was long regarded as perhaps the best tactical coach in the league, adept with adjustments and strategy. But he also had a fatal flaw of determining, at least in his mind, when a roster had reached its ceiling. He decided the Bulls had and told management the previous season's 49-33 and second round was the farthest the team could go. Skiles was assured roster moves remained, but his enthusiasm waned. At 9-16, he was fired on Christmas Eve. Assistant Jim Boylan, who now is an assistant coach with the Cleveland Cavaliers, saw as interim coach his one opportunity to get a bench coaching job and pushed the team hard. There was no losing for a better draft pick. But there was chaos. While Boylan intermittently lashed out at players and media, the team began to resemble a preschool class. Players blew off schedules; Joakim Noah got into a dispute with assistant Ron Adams. Noah was suspended one game. His teammates voted unanimously to extend the suspension to two games. The Bulls went on to finish 33-49, a 16-game decline. Boylan was fired as soon as the season ended. With 33 wins, the Bulls had the ninth odds for the draft. It wasn't a great draft after the top few picks. 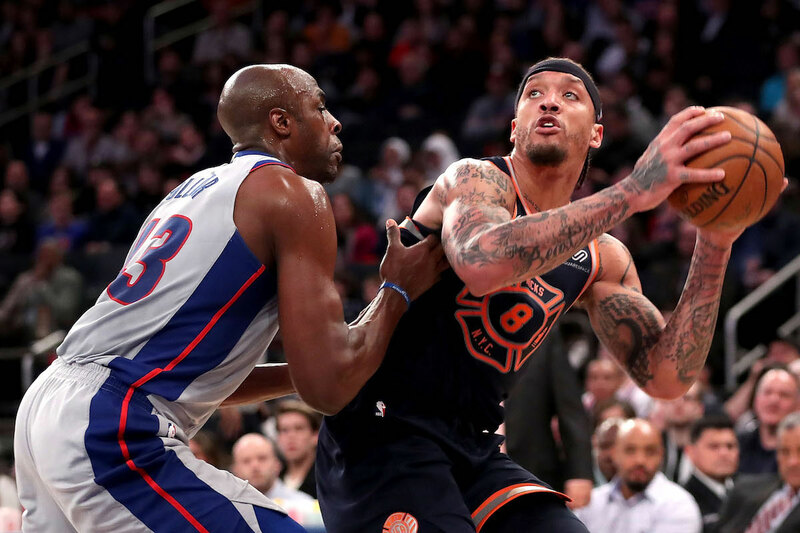 It was supposed to be a two-player draft, Rose and Kansas State scoring star Michael Beasley. The consensus was split; many teams, including Minnesota with the third poorest record, supposedly wanted Beasley at No. 1. "Beasley had an unbelievable year," recalled Paxson. "We were very high on him There were comparisons to (Kevin) Durant and Rose could not shoot. It is difficult to project. You can do all the background and get a feel on what the kid is like and his work ethic. But until they face the real world of the NBA and the pressure involved and the commitment that is needed, you really don't know. That's the uncertainty and why it's not an exact science." Russell Westbrook was taken fourth in that draft and Kevin Love fifth. DeAndre Jordan and Goran Dragic went in the second round. It was early in the draft process, so the Bulls hadn't settled on whom they might select with the No. 9 pick, which was their expected slot for the 2008 draft. "We liked the Lopezes, Brook more so. He was the one evaluated higher," said Paxson. Brook Lopez was selected 10th by the Nets and Robin went 15th to Phoenix. Right before the Bulls expected pick was Joe Alexander eighth. D.J.Augustin went ninth. Jerryd Bayless was 11th with the lottery filled out with Jason Thompson, Brandon Rush and Anthony Randolph. Prior to the draft lottery on the TV show, ESPN's Jay Bilas listed the consensus top 10 picks/prospects for the draft in order as Rose, Beasley, Brook Lopez, Mayo, Eric Gordon, Bayless, Randolph, Darrell Arthur, Love and Westbrook. "We did like D.J. 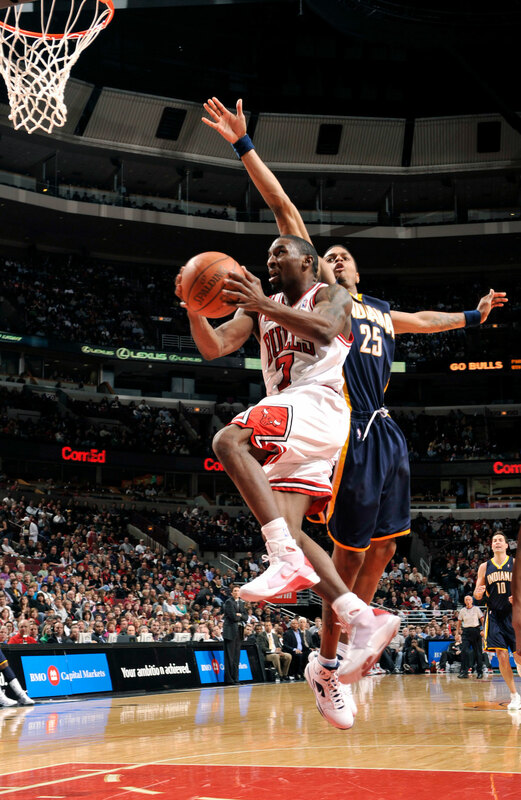 Augustin, too," said Paxson. "The way that draft fell out I felt we would have gotten a player we liked." Though probably not loved like the one they got. But it still was a process. There was spirited debate among the staff about whether to take Rose or Beasley. Many, including fans around the city and media, believed with the uncertainty regarding contracts and having Hinrich, the greatest need was scoring and shooting. The Bulls were 18th in scoring that season and last in field goal percentage despite winning 49 games. They were in the bottom third in field goals per game. So as the lottery show came on Paxson went upstairs in his home. He didn't care to watch. His wife and sons were watching downstairs. "I didn't remember us sitting around talking about getting lucky," Paxson said about basketball staff sessions. "The odds were too stacked against us. I'm sure in the back of your mind you're always hoping some miracle will happen like everyone else. But there wasn't ever any expectations we would get lucky. We had a lot going on. "I was at home in my bedroom looking for anything to do to keep my mind occupied," Paxson said. "Obviously, there was some nervous anxiety. The boys and Carolyn were watching. When it was announced and our name did not come up and was bypassed and then we'd be into the top three, I heard them holler from downstairs. That's when I went down and paid more attention. 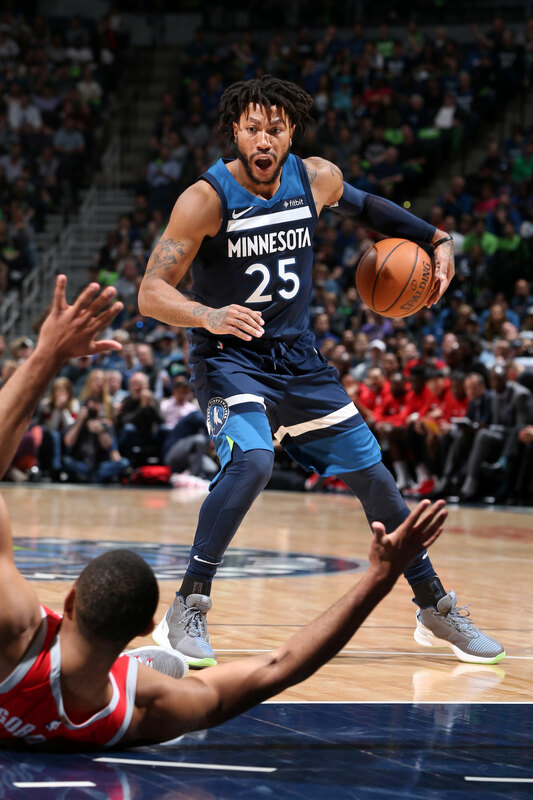 "Of course," Paxson said with a laugh, "my first thought then was we'd get third and then it was a two-player draft with Derrick and Beasley. "When we got No. 1, the mindset changed in the building," Paxson acknowledged. "That's something that can define your franchise going forward. I thought, 'What a great break for our organization.' You work hard to get things to go right, but you also need some luck." It doesn't happen often, and it takes an extraordinary event. Your future sometimes takes just one day to improve.